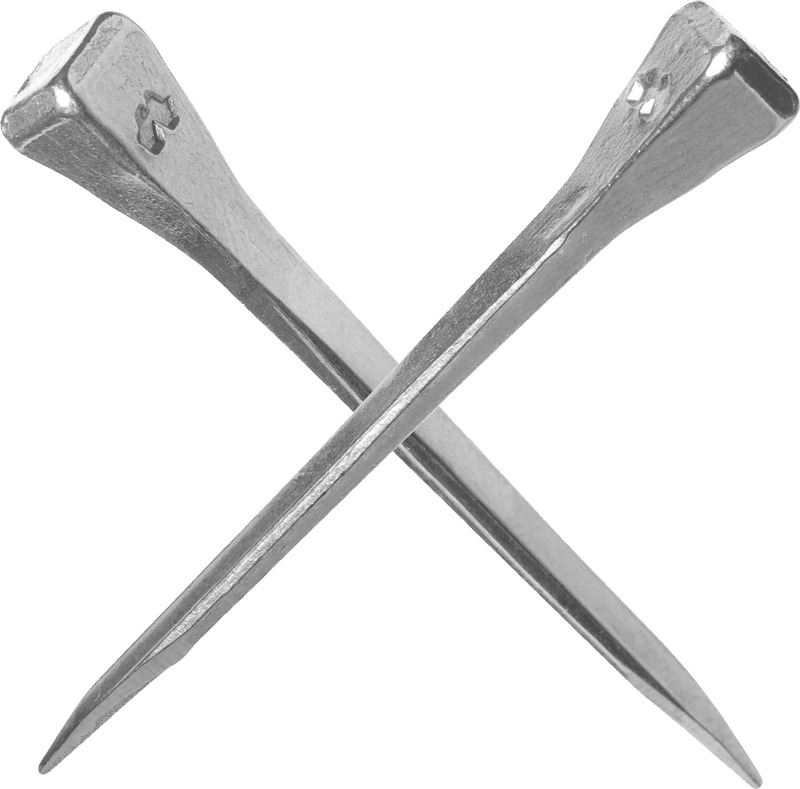 The J nail is a strong Mustad nail with a Swedish design. 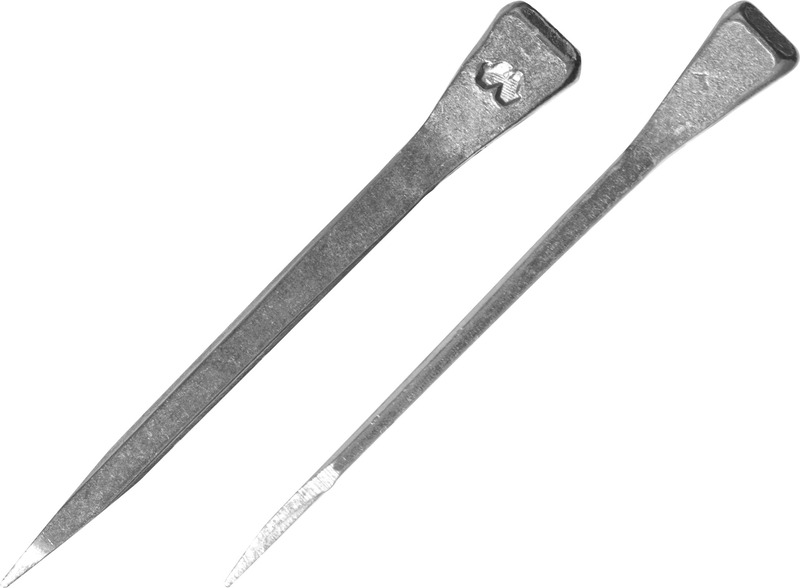 The head is square and the neck is long which makes this nail especially suited for shoes of bigger typed horses such as draught horses. The shoes for these horses are mostly 12mm shoes which makes them larger, thicker and heavier compared to most other shoes. The choice of a J nail in such a shoe provides a reliable and strong fit. The nail might be used in all V-fullered shoes as well in shoes with punched holes.